Price With Contract: $86,500 Prices may vary due to costs put into lot. Call to Inquire. Price With Contract: $86,900 Prices may vary due to costs put into lot. Call to Inquire. 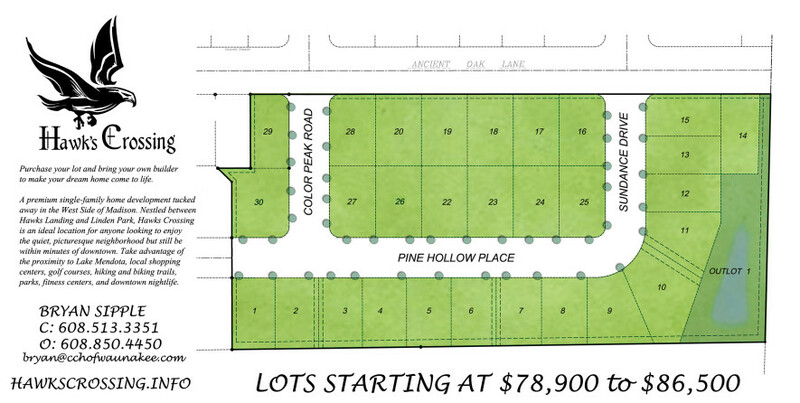 Price With Contract: $88,500 Prices may vary due to costs put into lot. Call to Inquire. Price With Contract: $80,900 Prices may vary due to costs put into lot. Call to Inquire.